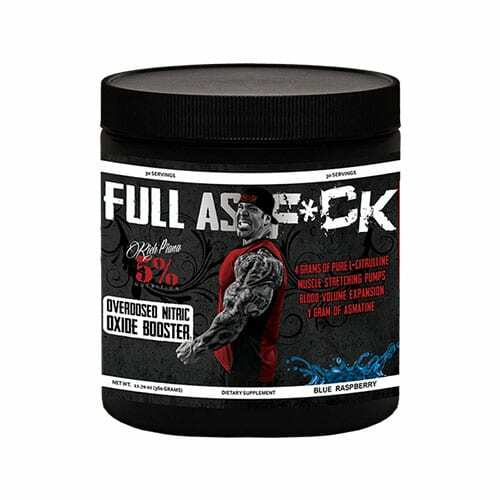 The PUMP won’t get any bigger than this HUGE stack from 5% Nutrition! 30 Servings. 5% Nutrition never do anything in halves and FULL AS F*CK is no exception! FAF is seriously overdosed for the most insane pumps possible. 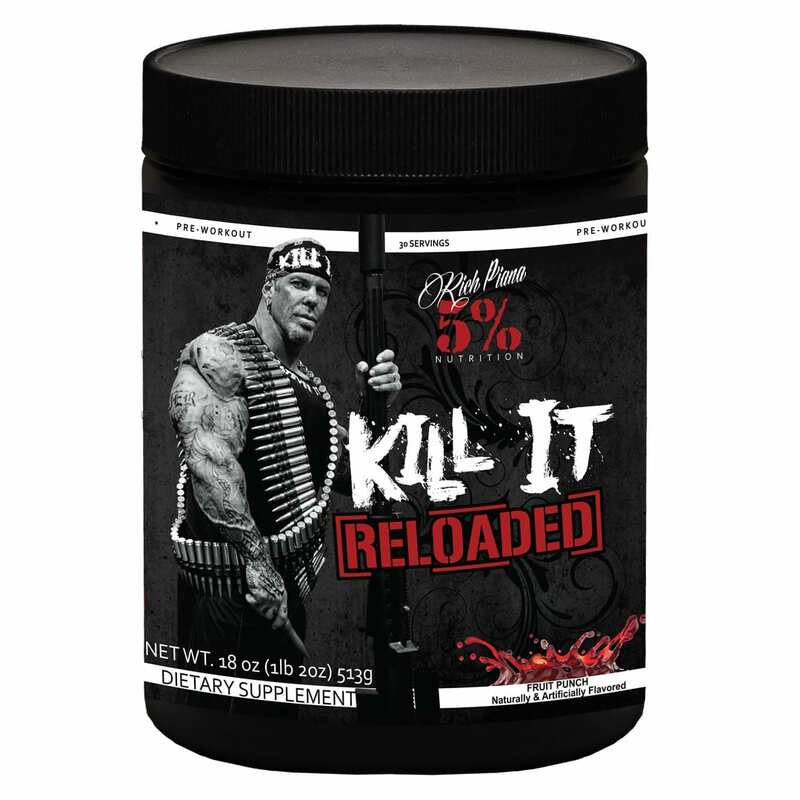 There’s a new contender for the ultimate pre-workout – Kill It Reloaded! 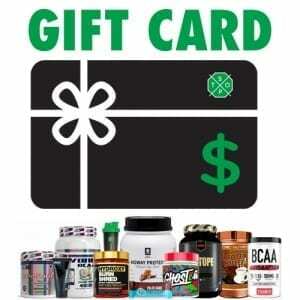 5% Nutrition Stack better serve our loyal customers. 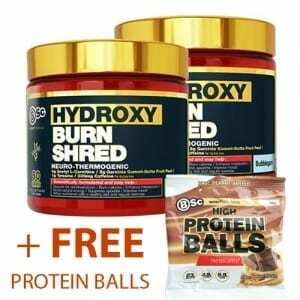 Whether you are fully in the game or just starting on your program, we’ve created a little something for everyone. 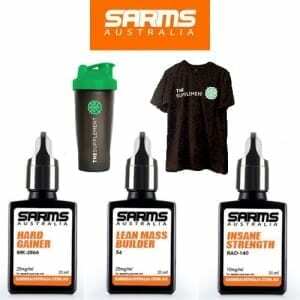 Buy Online at The Supplement Stop Australia Afterpay, ZipPay and PayPal available.